There is now a demo release of Map of Life! This demo allows you to map and produce list of species anywhere for ~ 46,000 species (includingall described birds, mammals and amphibians - for info check the ‘Dashboard’). 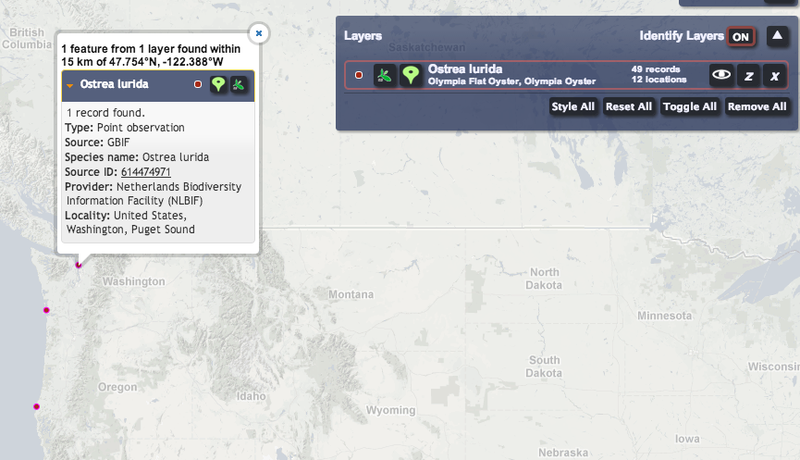 Map species distributions : Type species name in ‘Search’ window, select layer source and type. Use controls on top left and right of screen. Video .